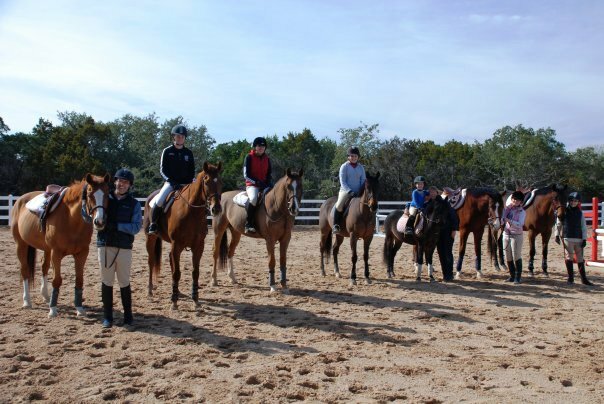 Silver Fox Farms has lesson horses that are patient and experienced enough to help the novice gain confidence on a horse. 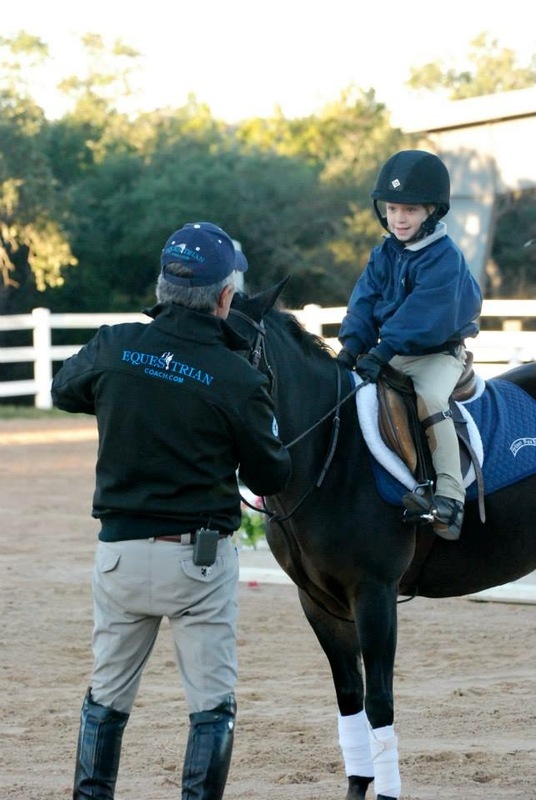 If you wish to develop your skills, but have not stepped up to a horse of your own, Silver Fox Farms can help you get into the show ring on one of our quality horses. 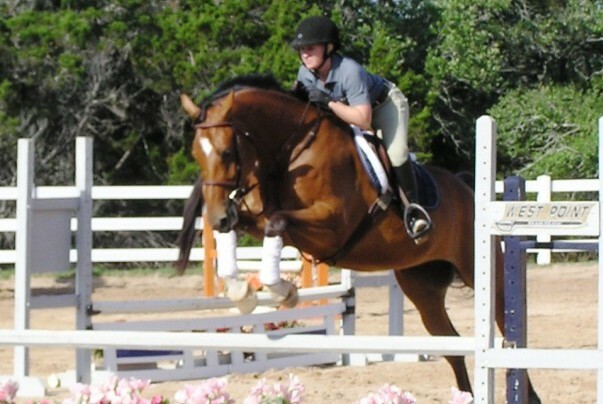 When you are ready to buy your own horse, Silver Fox Farms will be there to help you find the perfect match every step of the way.